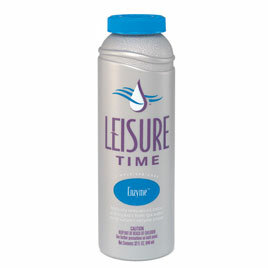 · Leisure Time Enzyme is a blend of natural enzymes that breaks down oil, lotion, and organics that cause unsightly scum lines and odors in spa water. Enzyme helps reduce the need for maintenance of filters and spa surfaces. Enzyme works with all types of sanitizers. · Advantage: Use weekly as part of the Simple Spa Care Program. Reformulated to provide stronger natural cleaning action. 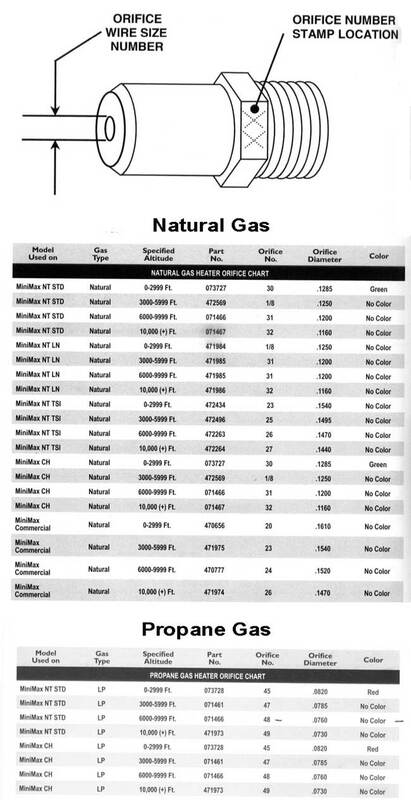 · Compatible With: Chlorine, bromine, ozone and biguanide sanitizers. · Add 1 oz. 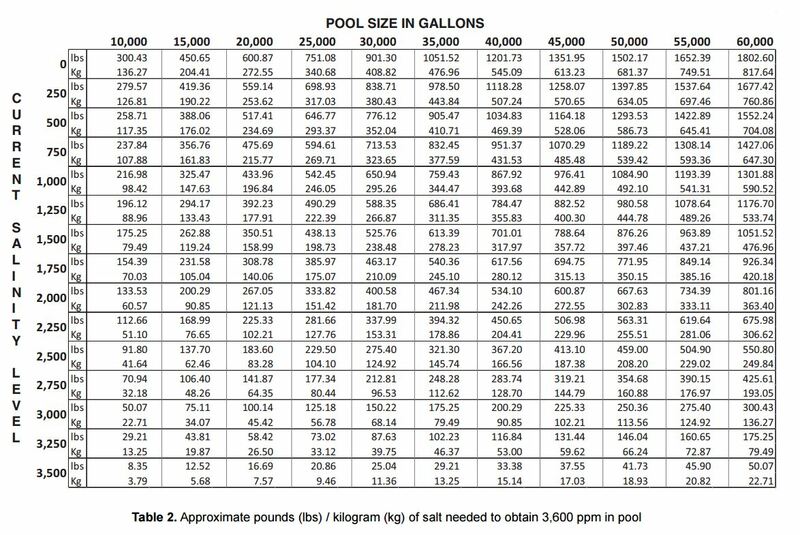 per 250 gallons of spa water. · Repeat daily until scum line is gone. · Add 1 oz. per 250 gallons of spa water weekly to avoid buildup at water line. · Tips: Repeat once each week to keep spa free of buildup.